Yog Guru Baba Ramdev to begin next phase of fight against Black Money, Corruption and system change from 3rd June 2012 at Jantar Mantar, New Delhi. Baba ramdev begins his protest today across India on eve of 'Ram Navami', 1st April 2012. 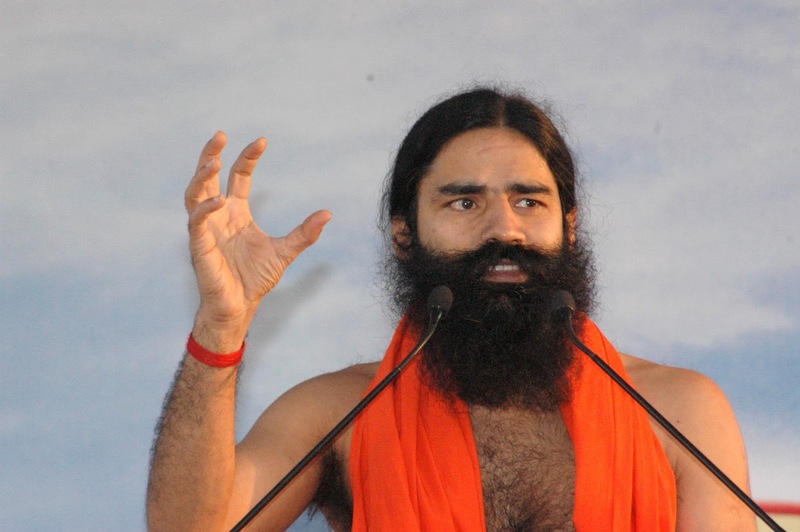 Baba Ramdev also demands to declare Black money as "National Property" and govt. must bring all black money back in Country. So This summer there will be more heat for UPA Government in June. Very nice mission, Arise awake and stop not till the goal is reached as its' the demand of time. Be not afraid of anything, you will do marvelous work, the moment you fear, you are nobody. Be a hero,always say, I have no fear and tell this to everybody, have no fear- said by Swami Vivekanand. But this time more preparation & precaution is required as Non-violence movement could not be success in the absence of Bhagatsingh, Rajguru, Azad, Bose, etc. etc. Although, violence is never our motive but seeing the previous situation and cruelty of present UPA Govt, its' very necessary to protect self/revolutionaries from these most corrupted enemies ministers/govt which would only be possible with a mutual tie-up with Hon'ble Team Anna under the umbrella of honest judiciary and youngsters like Bhatsingh, Azad,Bose etc. So, come and oath together for the freedom of our Motherland India- Hei Devi Kurmo Vandanam, Swadhinate Te Vandanam. Sampiditam Bhrashtatantrakei,Priya Rashtrasmad Bharatam. Praneiapi Twam Rakshitam, vaymudhitasm sampratam, Swamarchitucha Prastutam, Nu Raktrupam Chandanam. Jai Hind Jai Bharat.Ashok Sharma, Gzb.